In part two Jospeh Moody explains how ,with the UE-V Generator, you can configure third party applications to roam their settings. and how with PowerShell, you can directly manage and revert applications to the previous state. UE-V’s power is in its simplicity. Right out of the box, UE-V will extract and roam user settings for Windows (such as the desktop background), Internet Explorer, a few built-in applications, and Microsoft Office 2010. But if I had to bet, your organization uses a lot more than just those few pieces of software. Before creating your own application settings location templates, check out Microsoft’s Gallery. Common application templates, such as one for Adobe Acrobat or Mozilla Firefox, can be found here. If your application isn’t listed, you will need to create a custom template using the UE-V Generator. As a recommendation, treat the UE-V template creation machine the same way you would treat an application packaging or virtualization machine. 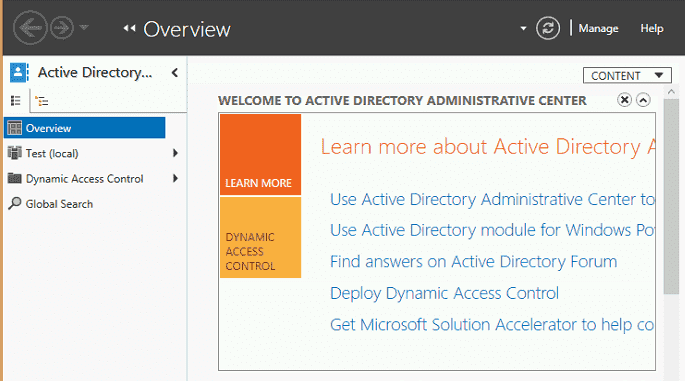 For a list of best practices, see this TechNet article. Once your reference virtual machine is setup, you will need to install the UE-V Generator. When an application’s user data is synced by UE-V, you can instantly roll that application back to a default state. I, for one, cannot count the number of times I have wiped a computer or profile because a user messed up an application. This UE-V feature is sure to save a significant amount of time! If you know the template name or application name, you can add a –template or –application option. Once we launch ADAC, our Navigation Node (plus any other ADAC settings) are gone! If you do create a Settings Location Template, be sure to upload it to the UE-V Gallery! If you wish to use the ADAC sample template in your environment, it can be downloaded here.